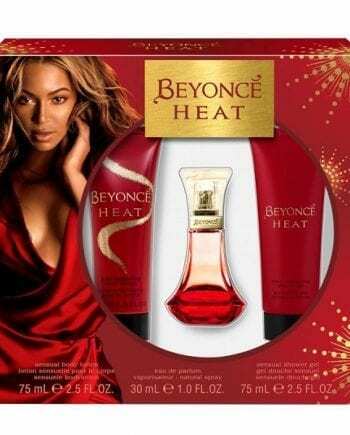 Beyonce Heat Rush Perfume Gift Set. 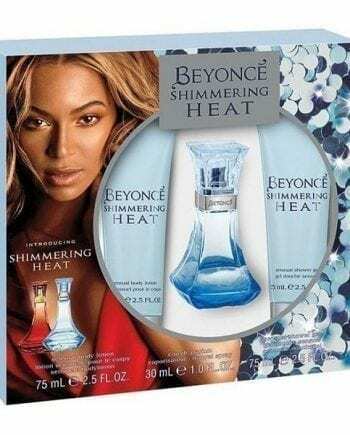 Heat Rush by the singing superstar Beyonce is a captivating Eau de Toilette which is the perfect counterpart of another perfume, Heat by the singer. 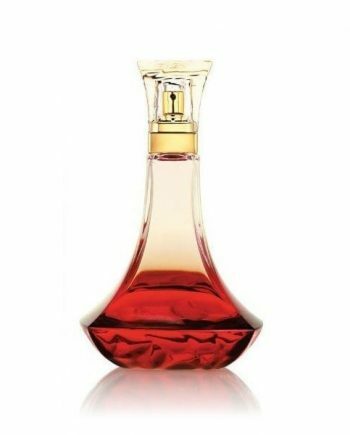 It is composed of top notes of Passion Fruit Sorbet, Blood Orange and Brazilian Cherry with heart notes of Yellow Tiger Orchid, Mango Blossom and Orange Hibiscus. 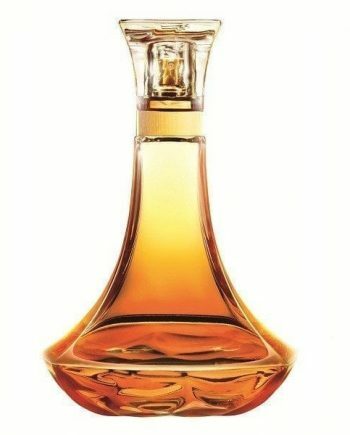 The base notes are Teak Wood, Honey Amber and Rio Sunset Musk. The predominant note is Blood Orange and the scent has medium longevity. It is the perfect scent for a busy day at office or power lunches with your girls. Gift set contains Eau deToilette 30ml Spray, 75ml Body Lotion & 75ml Shower Gel.